Are You Building Or Losing Equity? When you buy a home it feels like you may never get it paid off or have any equity built up. During the first years of your loan, only a small portion of your monthly payment actually goes to principal. 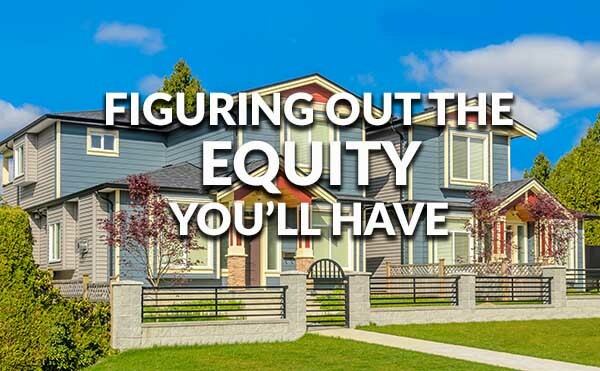 With a whole bunch of factors that come into play, the equity in your house can go up or down. Home equity is the amount of money a homeowner would receive upon the sale of their home after their loan was paid off, says David Snyder, financial advisor with Northwestern Mutual in Omaha. They can also use this equity for home improvement or even starting up their own business. Later in life, they can even use the equity in their home for retirement income, if needed. The amount of equity in a home can mean whether or not someone can upsize, build on or make a move to a more expensive neighborhood or area of the country. If you buy a home at a premium price and the housing market declines, you can find yourself owing more on the home than you can sell it for. You have no equity in it. If this happens and you try to move, you may have to pay the bank more than you receive from the buyer of your home. Your location can have a lot to do with how much money you will be able to sell your house for in the future, he adds. A study done by ATTOM Data Solutions (parent company of Realty Trac) last year shows that homes in zip codes with at least one good elementary school have higher values and stronger home price appreciation over the long term than homes in zip codes without any good elementary schools. Out of the 1,661 zip codes with at least one good school, the average estimated home value in July 2016 was $427,402 – 77 percent higher than the average home value of $241,096 in 2,774 zip codes without any good schools. If you refinance or end up selling the house a few years after buying it, you might not recoup all your closing costs. The faster you build equity, the better for you. You can do this in many ways even if you are just in the beginning years of your mortgage. If you can make a bigger downpayment in the beginning, your loan will be lower. That means you already are ahead with more equity to start out with. You can also get a shorter term loan. You will save money on interest payments, plus more of your monthly payment will go toward the principal rather than just interest in the beginning. 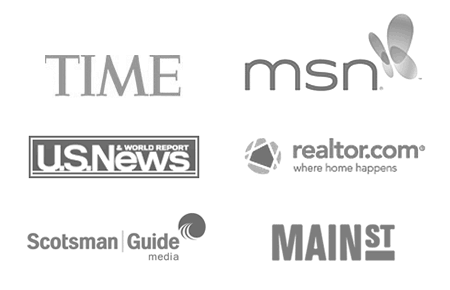 If you want to know the estimated value of your home, there are plenty of online estimators. Some calculators use home valuation data from millions of home records. All you do is enter your address. Others calculate by the years remaining on your loan and usually use a home appreciation rate of 5 percent. Using an online home equity calculator, it becomes clear that a home purchased for $300,000 with a $50,000 downpayment and a four percent interest rate with principal payments and appreciation, the home may build to $1,296,584 of equity at the end of the 30 year loan. Of course, there are circumstances that aren’t included in the estimator, such as a homeowner taking out a home equity loan for college expenses or the fact that a homeowner might have expanded upon the original home. When buying a first home or a newer/larger home, you have to think of your other financial priorities as well, Snyder said.